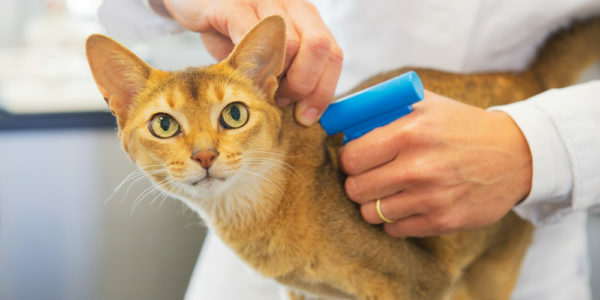 Annual health checks play an important role in ensuring your pet remains happy and healthy at all stages of life. 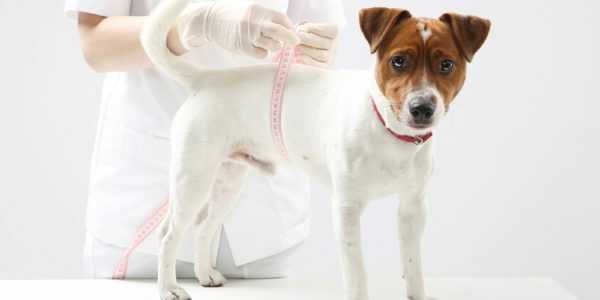 When you bring your dog in for their annual check-up, they will undergo a thorough physical examination and you may also be asked questions about their daily routines and behaviours so the vet can build up a complete picture of their current state of health. 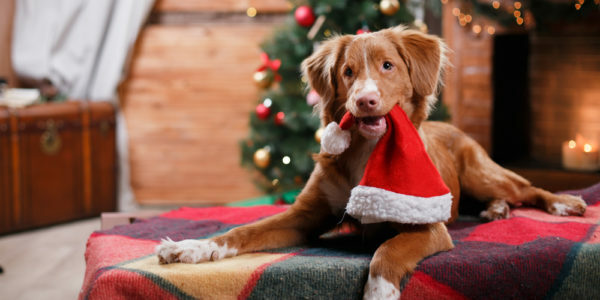 This annual visit is also the perfect opportunity to raise any questions or concerns you have about your pet. Why do I need to bring my dog in for a yearly check-up? Most animals remain perfectly healthy looking during the early stages of many health conditions and only develop visible symptoms as the illness progresses. An experienced veterinarian is often able to diagnose and treat issues whilst the dog is perfectly healthy. Early detection and treatment often means a better prognosis, less complex treatment, a speedier recovery and fewer medical expenses. Many common health conditions in dogs are asymptomatic in their early stages and so your dog may only begin to look ‘sick’ when the disease has advanced and is impacting their quality of life. Regular check-ups with an experienced veterinarian can often result in the early diagnosis and treatment of these health conditions. Early detection often means a better prognosis, a simpler course of treatment, fewer medical costs and a faster recovery. When your dog turns 7, they are considered a senior and at this stage of life, we recommend check-ups once every six months, as illnesses in older dogs tend to develop and progress at a much faster rate. Go to our senior dogs page to learn more about the kinds of conditions commonly found in older animals.